While body creams/lotions quickly and easily rub of leaving your skin in its original dry state, body oils instantly soak into skin and lock in moisture. 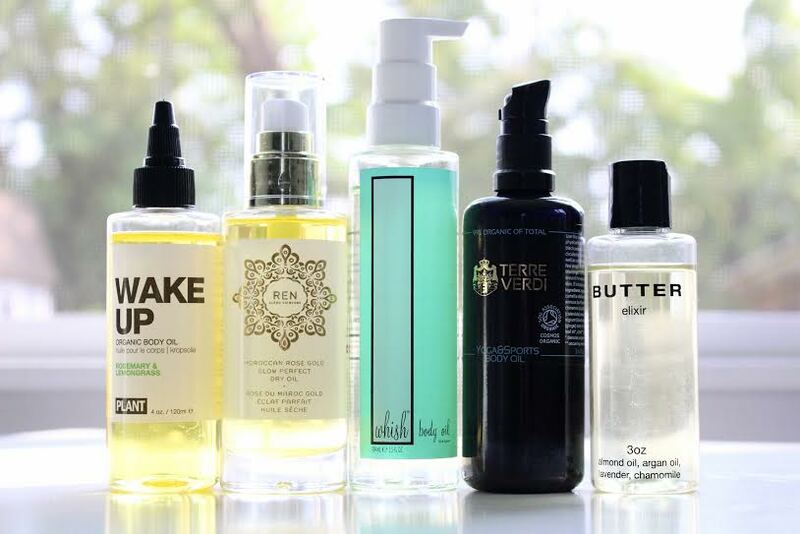 Despite their name, quality body oils are non-greasy, lightweight and a great addition to your skincare routine. They are one of life’s little luxuries and give your skin that well-deserved, glowing, healthy boost.